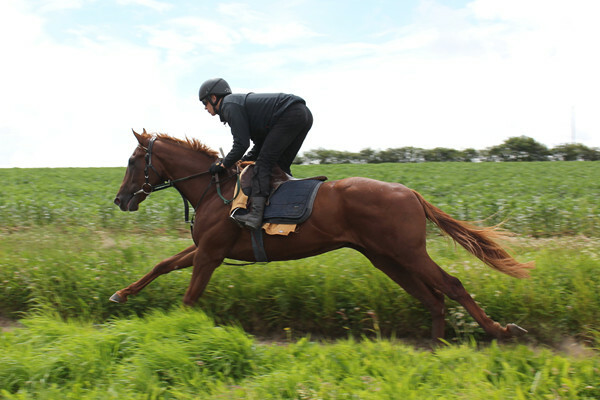 We currently have shares available in our 4 time winner Dandy Highwayman. 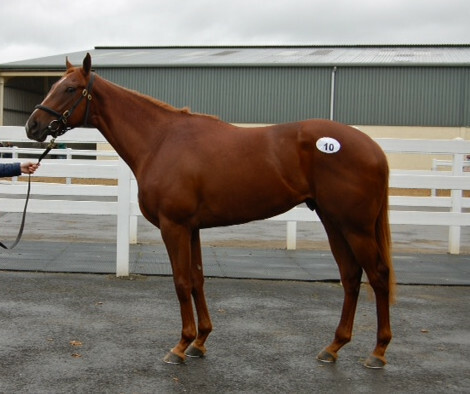 Dandy Highwayman was purchased for €7000 at Goresbridge breeze up sales by the trainer Ollie Pears and since then he has won over £29,000, making more than four times what we bought him for back in 2016. Dandy Highwayman has won in every season he has run; winning as a 2 year old on his second start, twice as a 3 year old and once as a four year; this is a very impressive feat for any horse but for a sprinter to do so is very impressive. 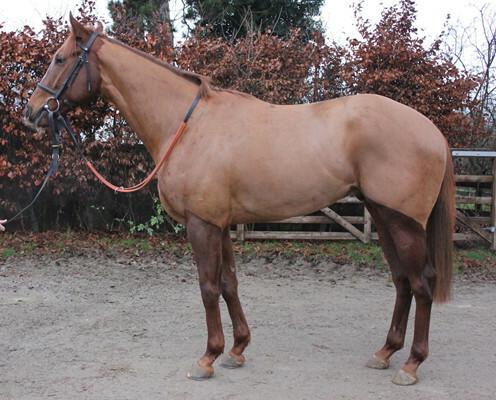 Dandy Highwayman has a current mark of 62 which is 18 pounds lower than his highest winning mark of 80, this clearly shows that we are well in hand with this horse to win more races if he continues back on the curve to his 3 year old form, he has shown he is doing so as he has won as recent as December 2018 and feel this is a perfect horse for anyone who wants a proven winner who is on the up. 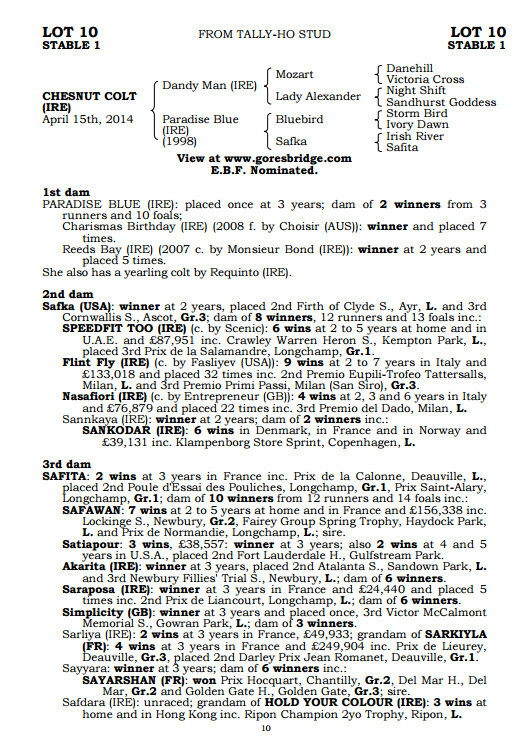 The sire, Dandy Man who stands at Ballyhane was bred for a single attribute, speed. His sire Mozart, was himself was a top class mutliple Group 1 winning sprinter while the dam won the ultra fast 5f Group 3 Molecomb stakes at Glorious Goodwood as well as the Group 3 Angelsey stakes over 6½f, both at the age of 2. 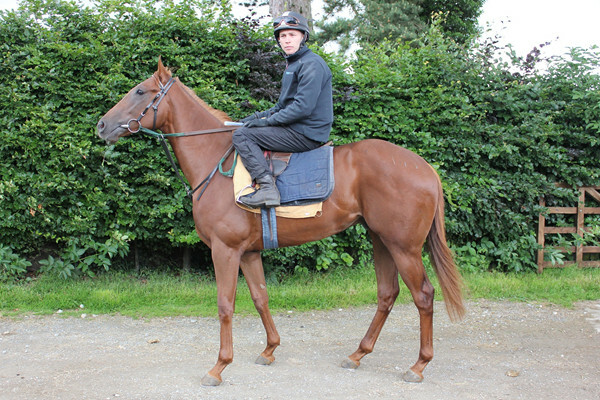 Dandy Man showed he inherited his families precocious speed winning a 5f listed race at 2. He showed he had improved into his 3 year old campaign by winning the high class Group 3 Palace House stakes at Newmarket beating Group 1 winner Reverence in the process. He went onto finish 2nd in the Kings Stand stakes at Royal ascot and 3rd in the Group 1 Nunthorpe stakes at the York Ebor meeting. As a stallion, Dandy Man has passed on the precocious speed to his stock, producing Group 1 winning 2 year old La Pelosa, Group 1 Moyglare stud stakes 2nd Lady Kaya, Group 3 winner Comedy in his latest crop to hit the tracks alone plus the top class 6f Group 1 winner Peniaphobia who has amassed over £3 million in prize money in his career since starting in May 2013 at Pontefract. The dam, Paradise Blue by Bluebird out of an Irish River mare, ran several times. 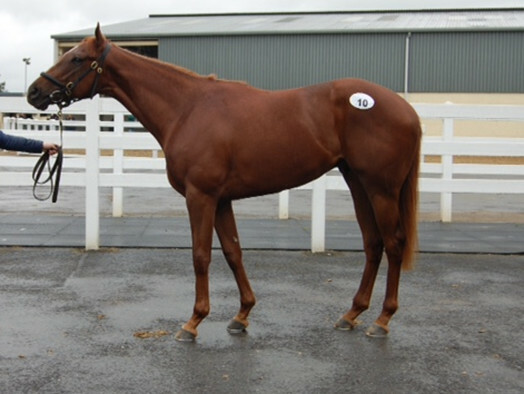 Her progeny have been successful in producing 3 winners from 4 runners, the best being our lad Dandy Highwayman. 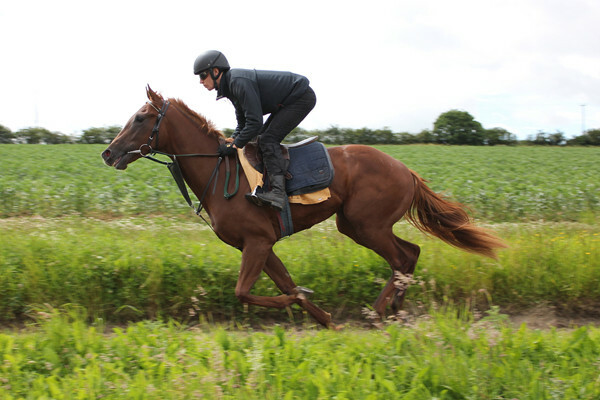 We believe Dandy Highwayman is heading back to the highs of his 3 year old campaign where he achieved a career best official rating of 85 and won twice from only 5 runs, finishing 2nd, 3rd and 6th in the other starts. 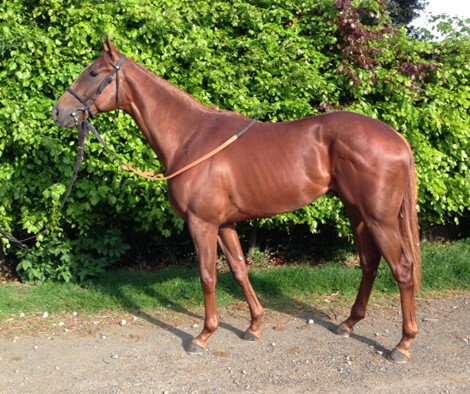 We believe the price for this proven winner is a bargain, he is a typical tough Dandy Man sprinter who will continue to win races year in year out as he has done all his career and is a perfect horse for anyone who wants to add a sure fire winner to their string. Ollie Pears on Dandy Highwayman for 2019. 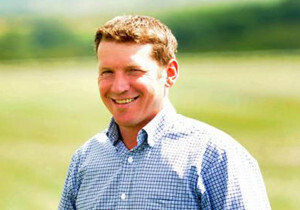 “Dandy Highwayman has always shown he has a lot of ability, I really thought he was ready for an Ayr Bronze Cup in his 3 year old season but unfortunately he needed his wind sorting which put him out for that season, we then found the same problem at 4 but the signs are much better with him after the latest wind operation and I am seeing the old Dandy Highwayman back on the gallops so I am very hopeful that 2019 we will see the old Dandy Highwayman on the track this coming year”. Ollie has experienced all sides of the racing industry. A former jockey with 168 winners, both flat and National Hunt, he set up a pre-training yard at the family farm, breaking and teaching basics to an average of 70 horses a year for some of the country’s leading trainers.